Build Enough Bookshelves: The Friday Four, Part 104, Or TWO WHOLE YEARS!! The Friday Four, Part 104, Or TWO WHOLE YEARS!! It's been two whole years of weekly Friday Fours! Wow... I probably should have planned something profound for this milestone, but as usual, these are just links and such that caught my eye recently. It is absolutely remarkable to me (in a good way!) that an article like this was published in BYU's student newspaper. Proof that hearts and minds are changing. Seventy-four percent of LGBT BYU students have suicidal ideation, and 24 percent attempt suicide, according to a survey of 100 LGBT students conducted by the Understanding Same Gender Attraction group (USGA). Forget about your stance on LGBTQ/SSA issues. Whether you are a supporter or non-supporter of specific LGBTQ/SSA topics, how can you treat other people with kindness? Drawing from the experiences of LGBT BYU students themselves, the article makes five specific suggestions. I especially appreciate "Assess your perspective" and "Choose your words carefully." I hope to see more articles like this coming out of BYU. So that you may reach out your hand to comfort them and to turn their pain to joy. I love how she reframes discomfort, anger, tears and foolishness - things we don't usually pray for - as blessings to both us and others if we use them as God intends. The history of The Church of Jesus Christ of Latter-day Saints is fascinating to me. 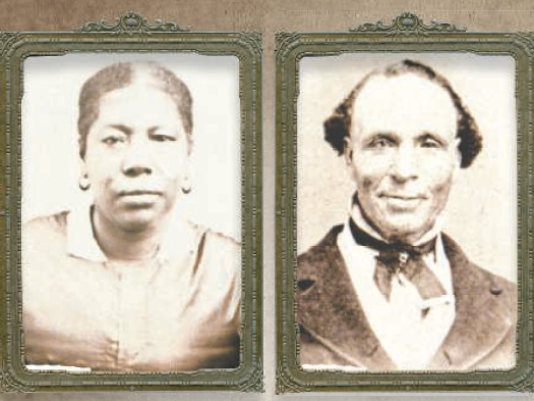 The past few years have brought much more to the forefront, with the publication of the Joseph Smith Papers, more focus on women's history, black history, and uncovering and disseminating a more thorough and less simplistic view of complex historical events. I stumbled upon this article about the history of black Saints - some slaves and some free - in the earlier years of the Church. Names like Jane Manning James, Green Flake, and Elijah Abel should be as familiar to us other early Saints. I am not a fan of Matt Walsh. This blogger put it into words a year ago better than I could have. See, this might be naïve of me, but I’d like to think humanity can do a little better than calling each other stupid on the Internet. I’d like to think we can have intelligent discussions, find common ground, and move forward on important issues. And I don’t think reading your blog is helping with that.